Notary for a Day: Whether you need to hire a FL Commissioned Notary Public officer for an hour or more per day, you have come to the right place. Fees vary per circumstances, and are always negotiable. We require at least two (2) or more days advance notice to ensure availability. Same day services may occasionally be available. 1) Make sure to review all documents for correct spelling of names and correct dates. 2) Complete all forms except for signatures and notarized areas. We are more than happy to complete the I-9 form for any employee in need of this service. It is important to mention that this service will be performed as an “authorized agent” and not as a notary, and in order for us to complete the form, the employee will have to submit a written request/approval from his/her sponsoring company/employer requesting/authorizing us to serve as their authorized agent. Without this written document, we will not be able to complete the form. If required by the hiring authority, we will be happy to provide an attestation of the ID used during this process at no extra cost. 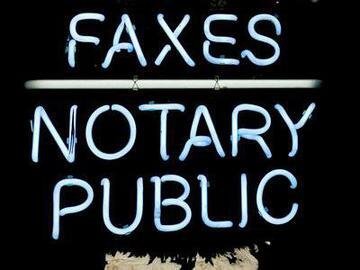 Are you interested in one of our notary services? 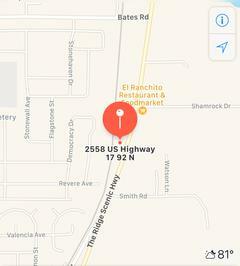 Contact us with the type of service you would like to receive and we will set an appointment with you and our notary public to complete the signing. Do you know someone who is in need, or who could beneficiate from our notary services? Feel free to share our flyer with them. 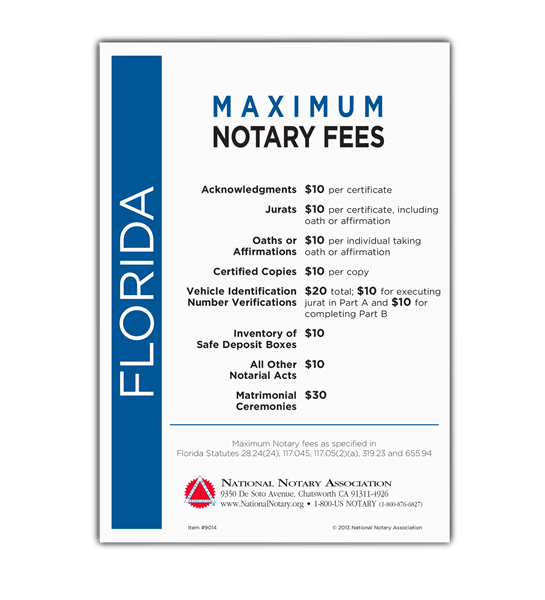 Notary fees for the State of Florida are standard fees. Click here for more information about notary fees.